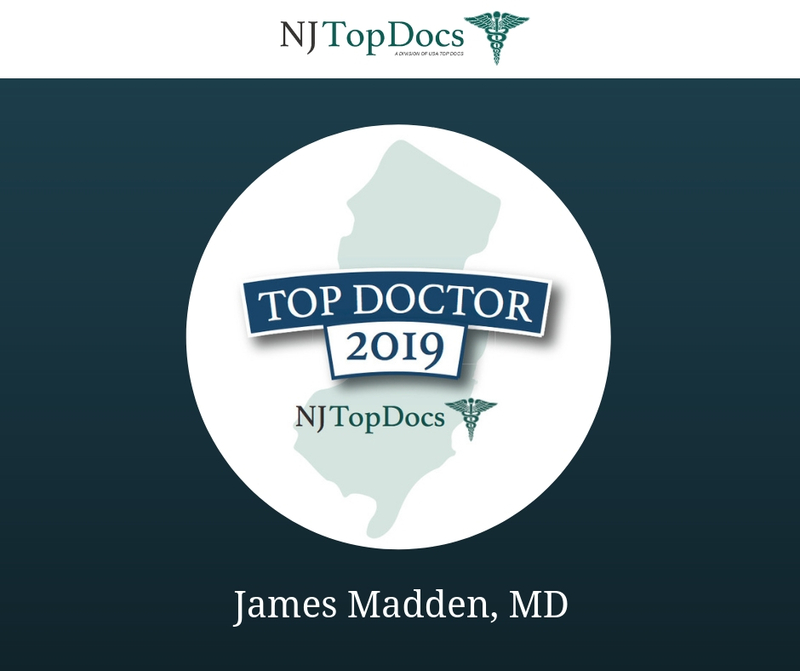 NJ Top Docs is proud to present Dr. James M. Madden for 2018. Dr. Madden specializes in Allergy, Asthma & Immunology in New Jersey with offices located in Manahawkin and Sea Girt. Dr. Madden is board certified in Allergy & Immunology and Internal Medicine. 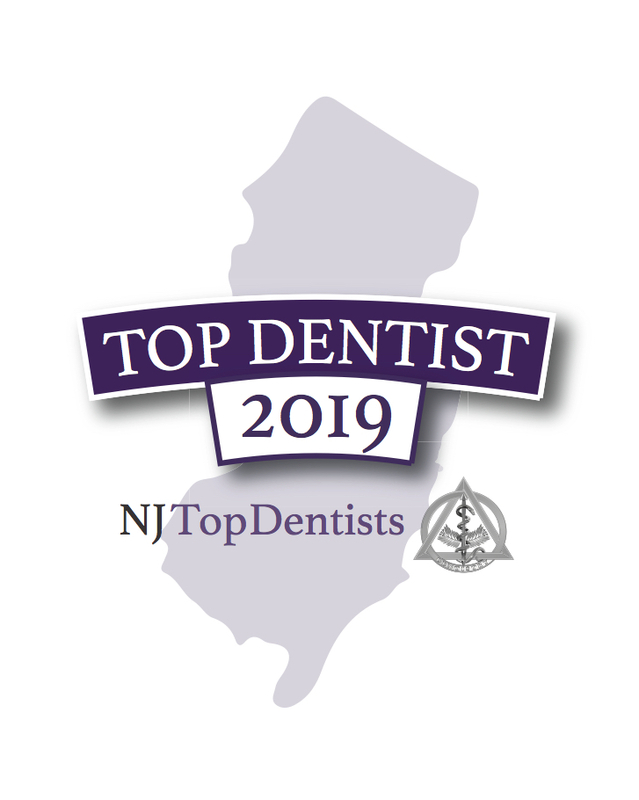 He is currently a member of the American College of Allergy, Asthma & Immunology, the American Academy of Allergy, Asthma & Immunology, the American College of Physicians, the Medical Society of New Jersey, and the Monmouth County Medical Society. 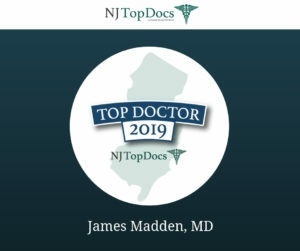 Dr. Madden’s undergraduate education consisted of receiving a Bachelor of Science degree from Cook College, Rutgers University in New Brunswick, NJ. He then went on to complete his medical education at the Autonomous University of Guadalajara in Mexico. 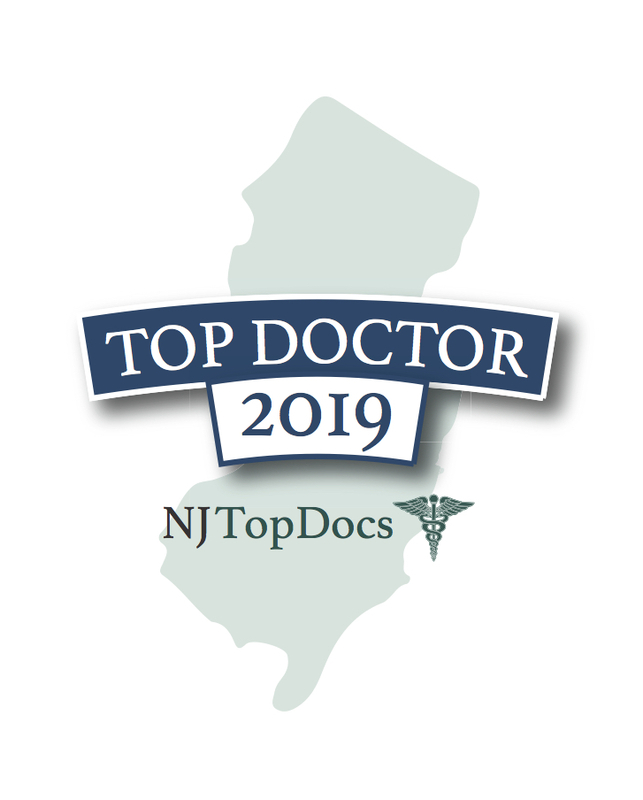 Dr. Madden’s postdoctoral training included an internal medicine residency at Mountainside Hospital in Montclair, New Jersey and a fellowship in allergy & immunology at Nassau County Medical Center in East Meadow, New York. Conditions treated by Dr. Madden range from asthma to seasonal allergies to eczema to sinusitis and more. You can learn additional information about Dr. Madden and his practice, here.